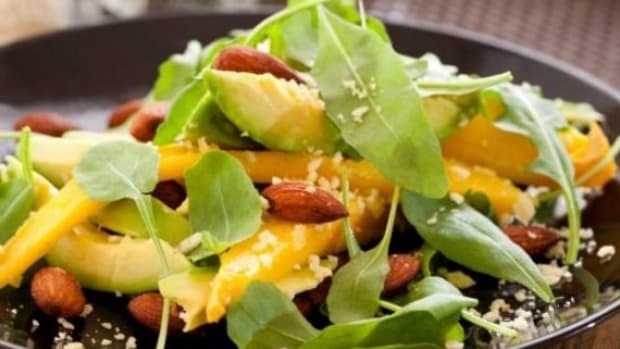 As summer heats up, you&apos;re probably on the lookout for some cooler recipes to cook up. And if you&apos;re tiring of salads, it&apos;s no surprise. But you&apos;re in luck! 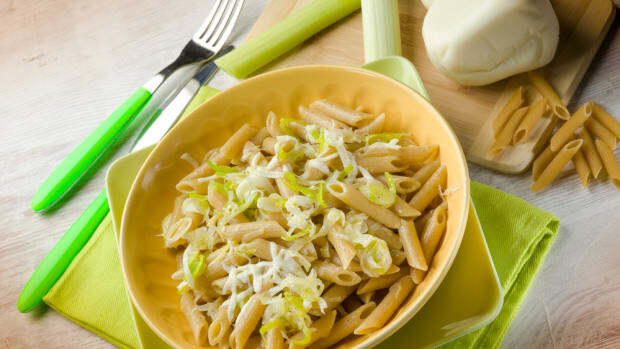 We&apos;ve united some of our favorite cold pasta recipes, from pasta salads to Asian noodles. 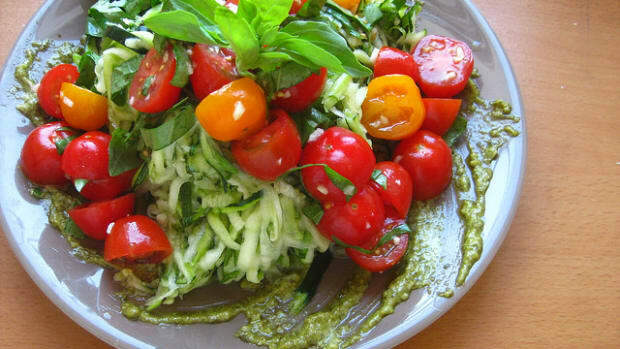 And of course, every recipe is perfect for Meatless Monday. Cold noodles are the perfect way to create an easy, one-pot dish to share with the whole family. Take our recipes as a jumping off point for your own inspiration. Mix in whatever vegetables you like, and enjoy! 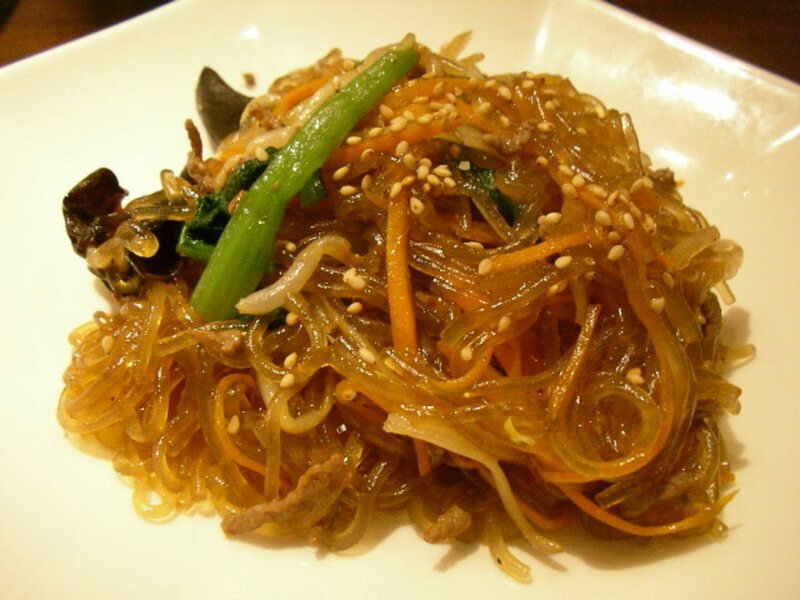 Japchae is a classic Korean dish that combines sweet potato noodles with a variety of mix-ins and a sauce ranging from milky to spicy. 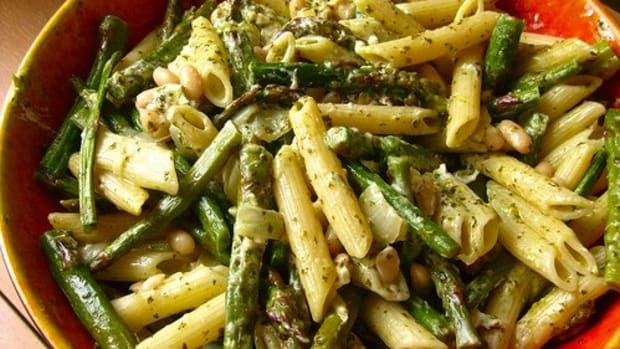 While some versions include beef, this recipe is completely vegetarian. 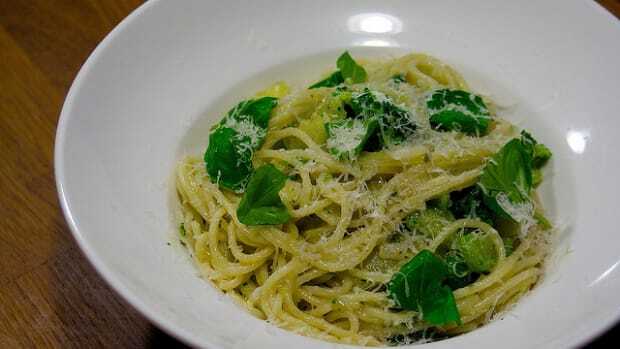 The noodles are light and chewy and stand up well to the combination of flavors in this exotic dish. 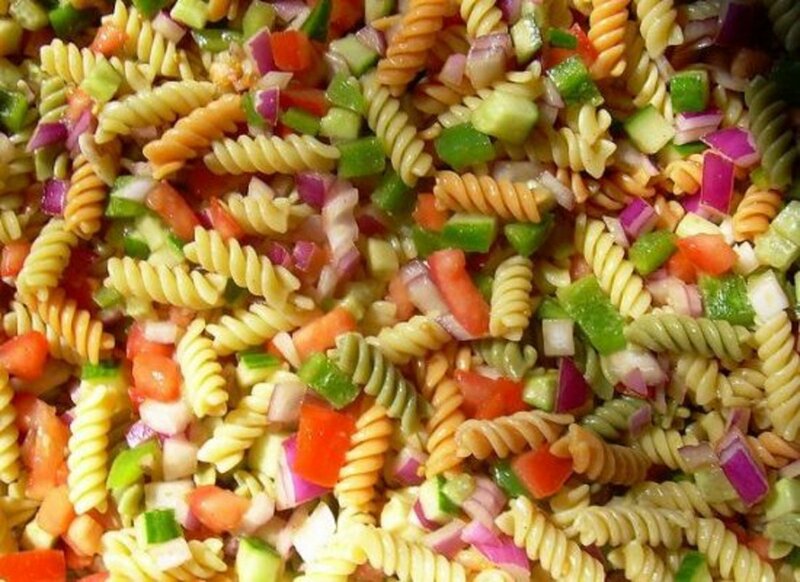 For something slightly more classic -- but no less delicious -- take a bite of this tasty summer pasta salad. 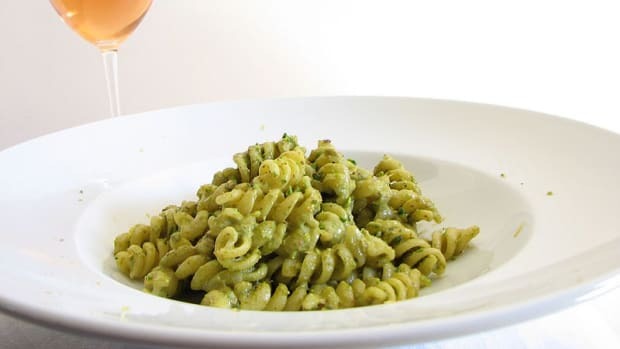 A variety of vegetables stirred into cold tricolor pasta is perfectly paired with a tangy Italian dressing. This is a salad where you can truly let imagination be your guide. Add whatever vegetables you have growing in your garden, and feel free to stir in some fresh herbs as well. 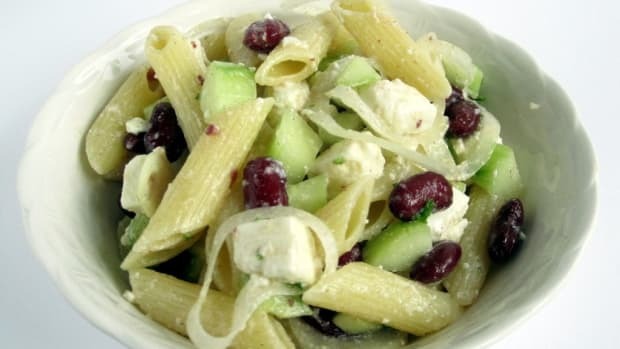 This is a different kind of pasta salad that we think is perfect for a dressier al fresco supper. 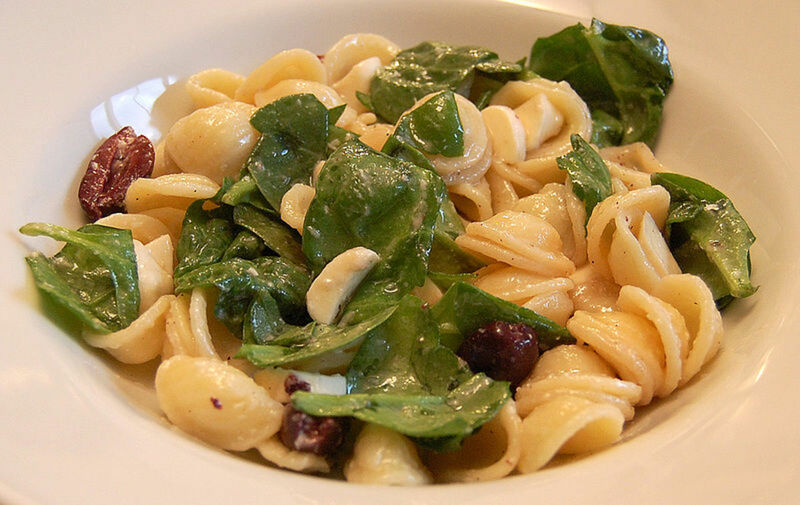 This recipe combines mozzarella, spinach and olives, all of which are perfectly accentuated with red wine vinegar and tangy Parmesan cheese. 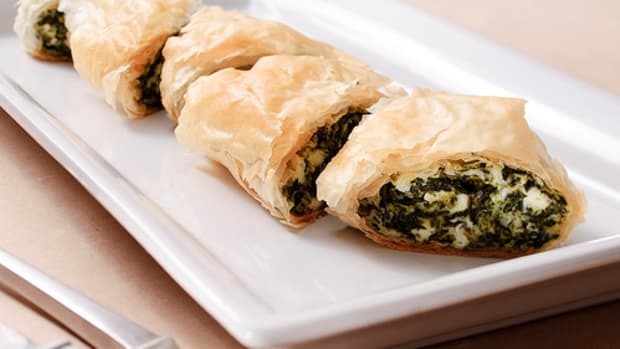 Serve it as an appetizer or a hearty main at your next outdoor dinner party. 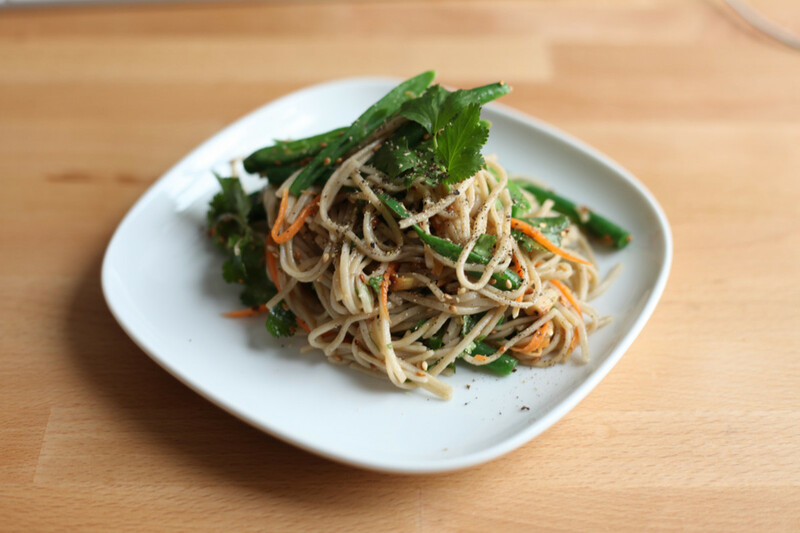 Soba noodles are the perfect base for a tasty summer salad, particularly when paired with a richly flavored dressing. Our version combines a variety of flavors, including coconut milk, peanut butter, maple syrup, soy sauce and sesame oil, with additional spices and even curry paste for a kick of extra flavor.